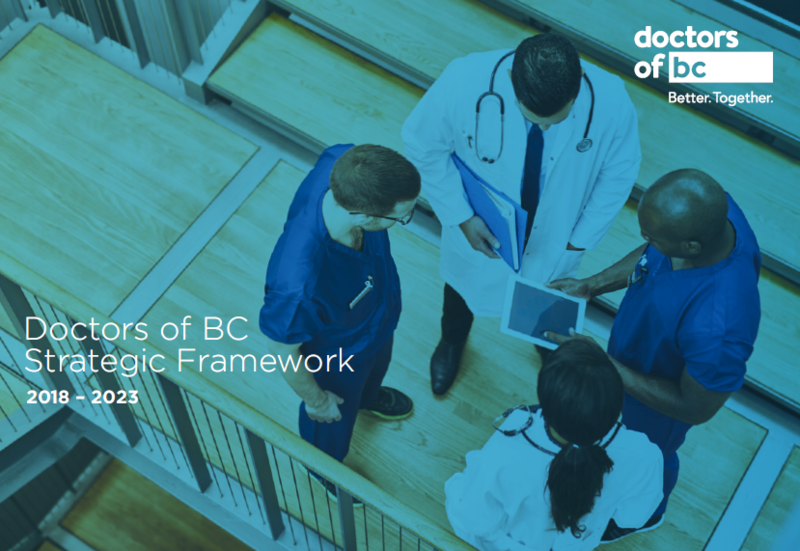 The Doctors Technology Office has developed a number of resources and best practice guides to inform and educate physicians across the province in better navigating the health technology landscape. There are many groups and initiatives with a focus on enabling team-based care, and the ability to share a patient’s common care plan between providers. Below are some resources and reviews of technical approaches to help teams align, leverage and share learnings where possible. Care Plan Technology Approaches An overview of technology approaches to creating a care plan and an environmental scan of initiatives within BC and across Canada to develop shared care plans. This summary is intended to enable partners to review current approaches underway and to align, leverage and share learnings where possible. Electronic medical record systems can be challenging to navigate. Below are a number of resources and best practice guides to increase success and reduce frustrations for physicians and teams. EMR Data Portability A quick reference guide for physicians who are considering switching or merging electronic medical record systems (EMRs) to provide some best practices and approaches to help increase success and reduce frustrations. EMR Data Conversion Checklist To be used in conjunction with the EMR Data Portability guide, this checklist is intended to help set expectations prior to switching EMR systems and highlight some of the key decisions and steps that should be taken prior to and during the conversion process. Emerging virtual care technologies complement and optimize patient-centered care and are increasingly important Primary Care Networks and Patient Medical Home initiatives. Virtual care, sometimes referred to as telehealth, is a dynamic and evolving field. The resources below will provide community physicians with tools and education addressing to support utilization and implementation of virtual care solutions within your practice. Privacy and Security Considerations A starting point for physicians and teams exploring videoconferencing in private practice focusing on privacy and security requirements. Provides directions and links to samples of relevant agreements and tools. Billing & Incentives for GP’s e-Communication with Patients An overview of the virtual care fees and incentive payments available to BC family physicians for patient videoconference visits and patient clinical discussions conducted over the phone, through email or instant messaging.